Due to pollution, lifestyle and other factors, our skin suffers a lot which leads to acne, wrinkles, pigmentation and many other skin ailments. Nourishing our skin with essential vitamins like vitamin C can helpful in dealing with them and maintaining the skin flawless. Why is Vitamin C so effective? It breaks down the free radicals into harmless compounds before they damage the skin. Improves the complexion and evens out the skin tone. Rejuvenates skin by improving collagen production. Want to include vitamin C in your skin care routine? 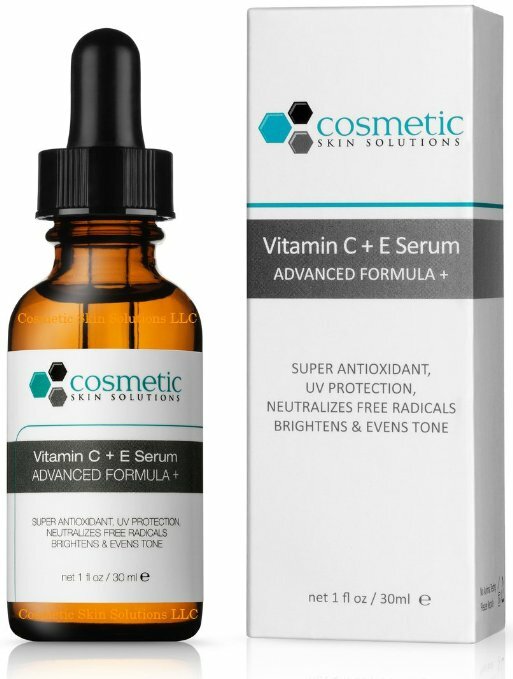 Well, here are the top 10 best vitamin C serums you can try. We have picked them from various in-demand brands based on their performance. This product contains 15% of vitamin C in the form of L-ascorbic acid. It helps in neutralizing the damaging free radicals and brightening the skin. Apart from that, it contains 0.5% Ferulic acid and 1% vitamin E. Vitamin E helps in replenishing the skin’s lipids. It is suitable for normal and oily skin types. You have to use 4 to 5 drops for increased effectiveness. Even after washing, it works up to 72 hours. Very light and smooth in consistency. Very pricey when compared to other products. 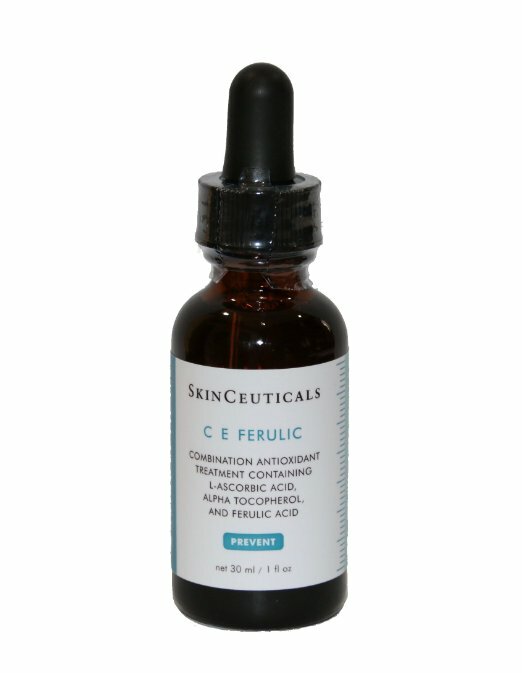 This product is often referred as the twin product of SkinCeuticals C E Ferulic. It contains 15% of the vitamin C in the form of L-ascorbic acid. Vitamin C helps in dealing with free radicals causing acne. It is effective for normal and oily skin types. The pH level of this product is 3. As per our reviews, though it smells a little odd, it is easily absorbable by our skin. Much affordable than the first product. Effective for normal and oily skin types. Smell is not liked by many people. This product contains the highest percentage of vitamin C when compared to other products in this list. It contains 22% vitamin C in the form of sodium ascorbyl phosphate. Vitamin C helps in dealing with many skin ailments including acne, wrinkles and age spots. It removes the pigmentation and lightens the skin tone. It has a pH level of 6.5 which comes in the range of a normal skin (4 to 7). So it has a very less chance of irritation and negative reactions. No paraben, sulfates, synthetic dyes and added aromas. Highest vitamin C percentage than others. Some people didn’t notice any difference quickly. This product contains 20% of Vitamin C in the form of sodium ascorbyl phosphate. The pH level of the serum is in the limit of normal skin (4 to 7). So there is a less chance of causing irritation. Apart from vitamin C, it contains hyaluronic acid, ferulic acid, Vitamin E, and astaxanthin. This serum provides brighter, healthier skin with a radiant finish. It is not too runny and easily absorbed by the skin. It may dry out the skin for some people. 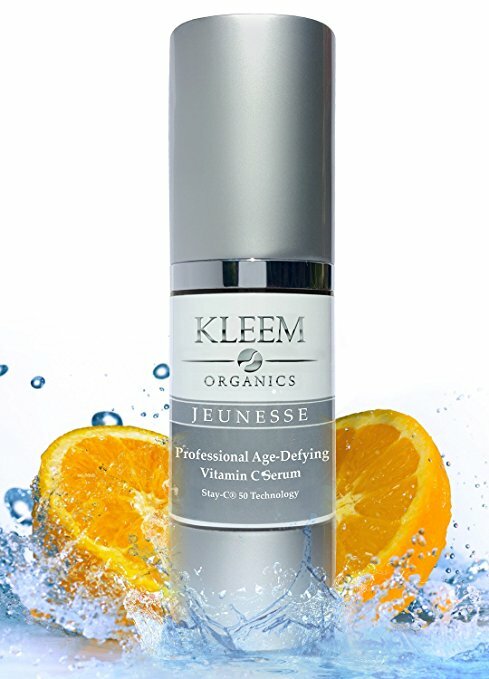 This serum contains 20% vitamin C, pure vegan hyaluronic acid, amino complex and MSM. Vitamin C improves the collagen and deals with acne. 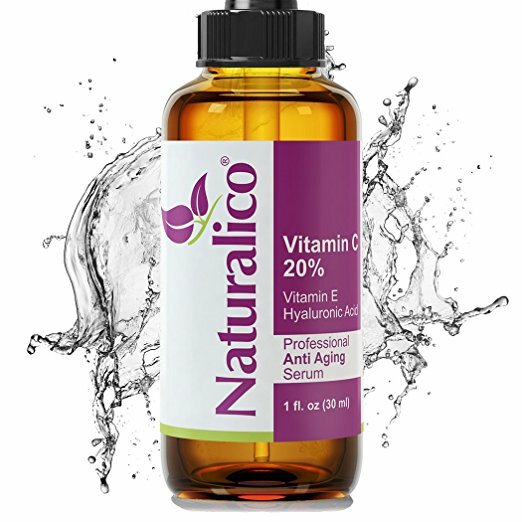 Hyaluronic acid acts as a natural moisturizer to provide smooth skin. Amino complex helps in maintaining youthful skin and MSM provides even skin tone. Doesn’t contain any strong smell. The consistency of the serum is not liked many people. This product contains vitamin C in three forms which increases its absorption power. It contains other natural and powerful antioxidants. 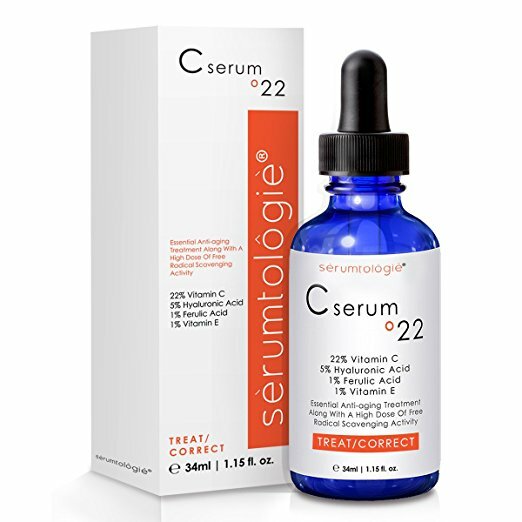 This serum reduces fine lines, fights with stubborn acne, lightens acne scars and provides youthful skin. It doesn’t contain any harsh chemicals like paraben or alcohol. It smells a little odd. 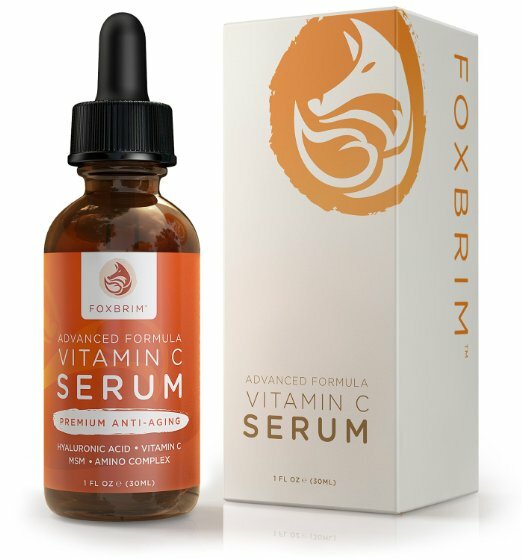 This serum contains 20% of vitamin C in the form of sodium ascorbyl phosphate. Apart from that, it also contains vegan botanical hyaluronic acid, vitamin E and other natural ingredients like organic witch hazel, jojoba oil, gotu kola and geranium. It doesn’t contain any parabens, GMO’s, sodium lauryl sulfates, mineral oil, artificial colors, and fragrances. Shrinks pores, clears up acne and prevents breakouts. Patch test before trying out regular treatments as may not be suitable for all skin types. 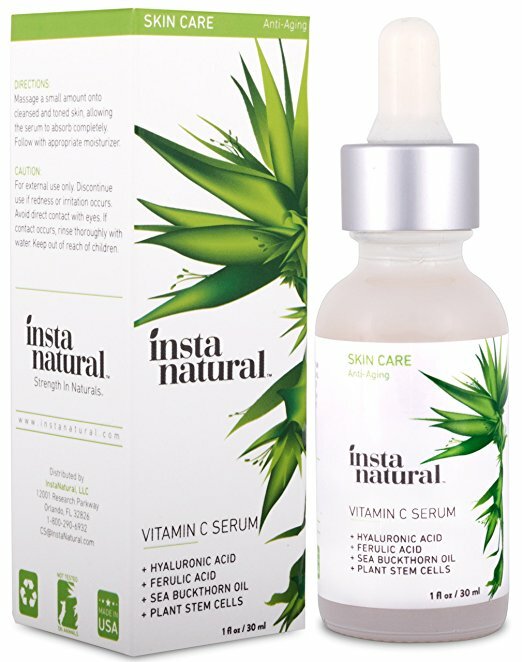 This product contains 20% vitamin C in the form of sodium ascorbyl phosphate, Vitamin E, 10% hyaluronic acid and other natural ingredients like glycerin, jojoba oil, horsetail extract, geranium extract, dandelion extract, organic aloe vera and gotu kola extract. It helps to reduce fine lines, freckles, acne, and age spots. It regenerates new skin cells to provide youthful skin. May cause irritation for some people if allergic to any ingredients. 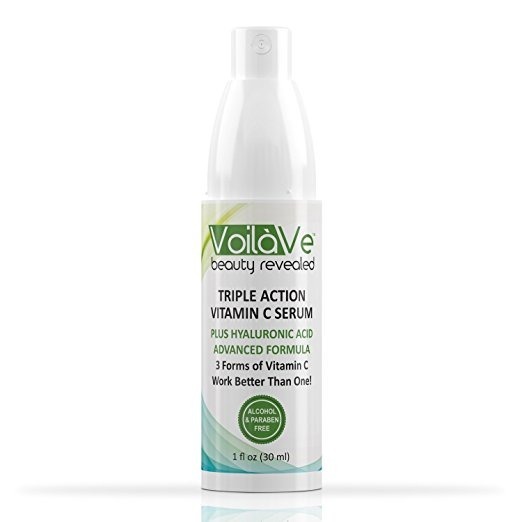 This product contains 20% active vitamin C which formulated with vegan hyaluronic acid. It helps in treating acne, lightens the acne scars, and reduces fines lines and wrinkles. The high percentage of hyaluronic acid moisturizes deeply. The antioxidants present in it reduce the skin damage and removes impurities. Can observe improvement in few weeks. 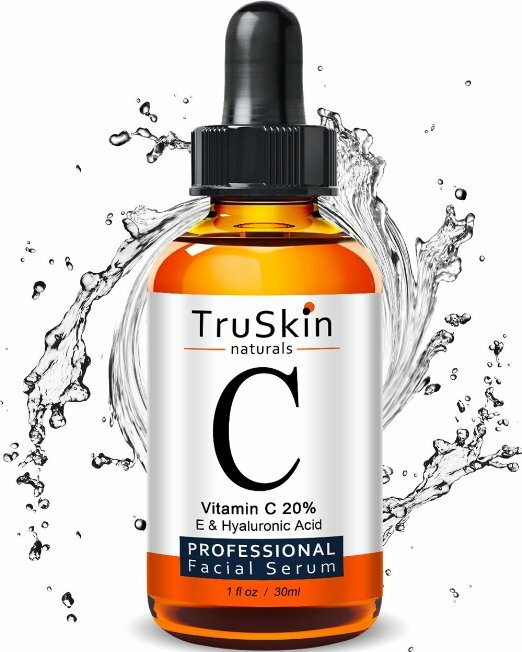 This product contains 20% vitamin C, vitamin E, hyaluronic acid and other natural ingredients like sea buckthorn oil and organic rosehip oil. They help to brighten up the skin, improve collagen, treat acne, lightens acne scars and removes fine lines and wrinkles. It restores youthfulness to the skin. Can be used daily before applying makeup. Some people complained about the smell. Some people might be allergic to vitamin C. So, it is to better patch test before using it. If the application of any serum is causing irritation, burning sensation or redness then rinse off the application and avoid using it further. Especially people with sensitive skin should be more careful of trying strong vitamin C serums like the ones we have mentioned. If it has worked on your friend’s skin, then it doesn’t mean it will work for you as well and vice versa. So, try it for a few weeks before coming to any conclusion. Most of the above products come with a money-back guarantee, so don’t worry. We hope our review has provided enough information for you to choose the right product as per your need. If you have any questions or suggestions, write to us in the comments section below. We are happy to hear from you.